As the world evolves so does technology. It is important to keep up or else you would be left behind. A Bluetooth headset serves as your personal speaker phone, and makes taking calls easy and convenient for you. We are living in a busy era where you most likely won’t have the time to look through your phone if it rings while driving. 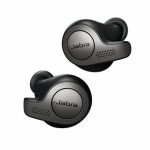 If you need a Bluetooth headset to stream music, or podcasts, and pick calls automatically, then keep reading, let’s see which one best suits your needs. 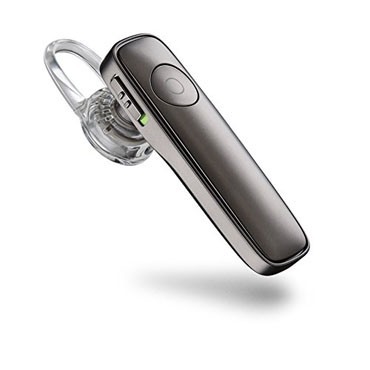 It is a close race between this two Plantronics models of Bluetooth headset, but they have little differences. Plantronics M180 is one of the best Bluetooth headsets out there because it automatically shuts out surrounding noises. Also, it has a dual-mic that enhances your voice quality, so you can be properly heard by the receiver. You don’t need a manual guide to operate this headset; it is fairly easy to use. It also has Plantronics Find Myheadset, in case you misplace your smart device; it would help you locate it. Plantronics M180 is specially designed for your comfort; no matter how long it stays in your ears you won’t feel uneasy. 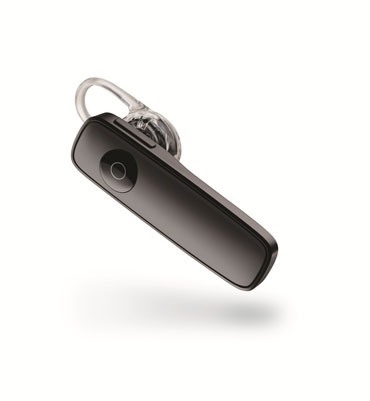 Plantronics M180 comes with an additional clip-on earloop that can be used to adjust it until it fits, or you can simply rotate the eartip directly on the headset. The button on the headset helps you turn on the voice control for interacting with Google Now, Siri or Cortana for easy navigation. With the deep-sleep power saving mode, you can leave your headset on while it’s not in use, and your battery won’t run out. You have the option to connect two different smart devices, and receive calls from either of them. In addition to that it also supports gaming and integrated communication. It has a voice control which assists you in answering or ignoring a call. It is compatible with both android and iphone. There isn’t much to separate these two headsets. The Plantronics M165 also offers noise cancellation with the help of its dual microphones, promoting better quality and clearer conversations. Picking of calls don’t come easier than this, just say the words “Answer” or “Ignore” to pick or drop a call, no need to press buttons. As expected, the Plantronics M165 also works with the Find Myheadset app for android; you can send a tone to listen for your headset nearby track your last usage on a map with the Backtrack option. 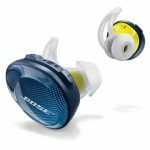 It comes with three sizes of adaptable silicone eartips (S, M, L) and an alternative earloop provides a convenient and steady fit. Voice command features are activated by simultaneously pressing the call button which is at the middle and the volume button which is positioned at the right of the headset. 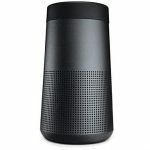 Also, comes with voice assistants; Google Now, Siri and Cortana. 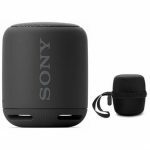 It comes with a Bluetooth version3.0; it also has the ability to take calls from either of two paired devices using multipoint technology. It is recharged via Micro USB. Deep Sleep power-saving mode is activated when your headset is not in range of your Smartphone for over 90 minutes. This is a tightly contested race as there is almost nothing to differentiate between the two unique headsets; The M180 provides a bit more clarity in communication, while the battery duration of the M165 is a bit longer. The M180 is also slightly costlier than the M165. Regardless of the one you go for, they are both wise investments. 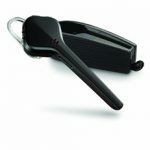 Click here to purchase Plantronics M180 on Amazon.com! 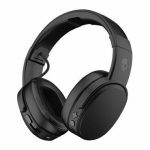 Click here to purchase Plantronics M165 on Amazon.com!